First minute - front squat x 5 (no racks). Second minute - 6 cals women/9 cals men AB (:45 sec max). Third minute - 30 sec AMRAP muscle ups/pull-ups. 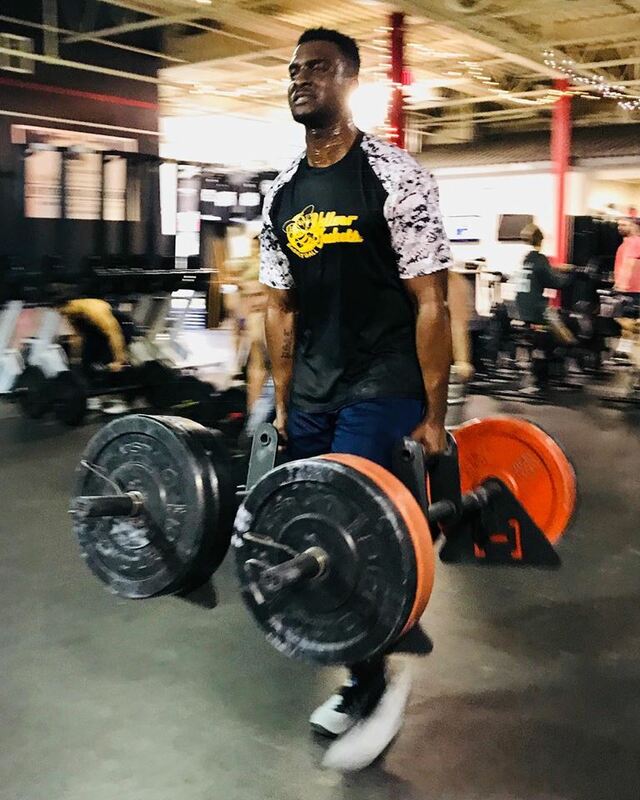 STRENGTH: Farmer’s carry x 15 minutes to 1RM. STRENGTH: Immediately after you finish the workout a second clock begins. You have 8 minutes from that time to hit a 1RM front squat (from the racks). STRENGTH: 20 min. Front squat 5 x 10 AHAP. No racks allowed. *Write score per round on the whiteboard. 10 toes to rings--strict preferable. WOD: 5 rounds of the DB complex AHAP.